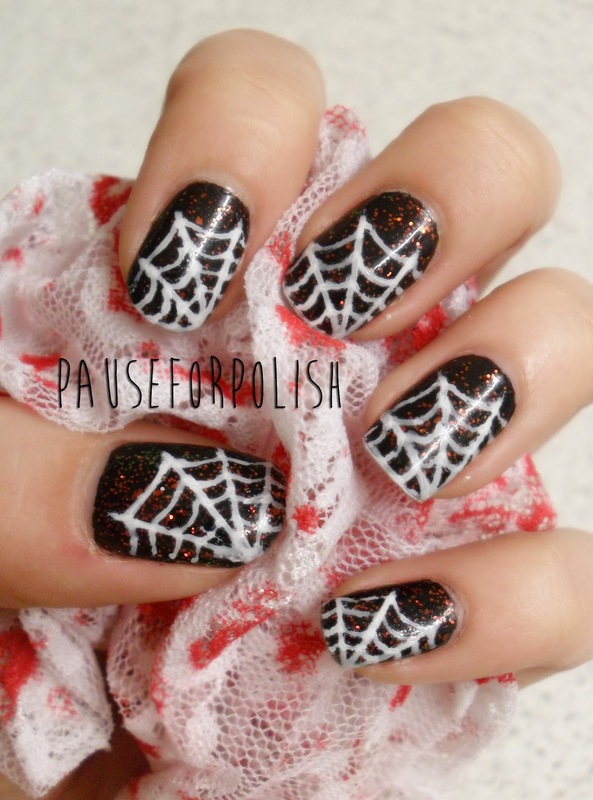 Pause For Polish: Happy Halloweeeeen! 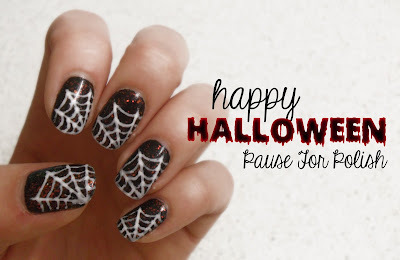 I created a simple manicure today as i didn't have the time for a full scale nail art look. 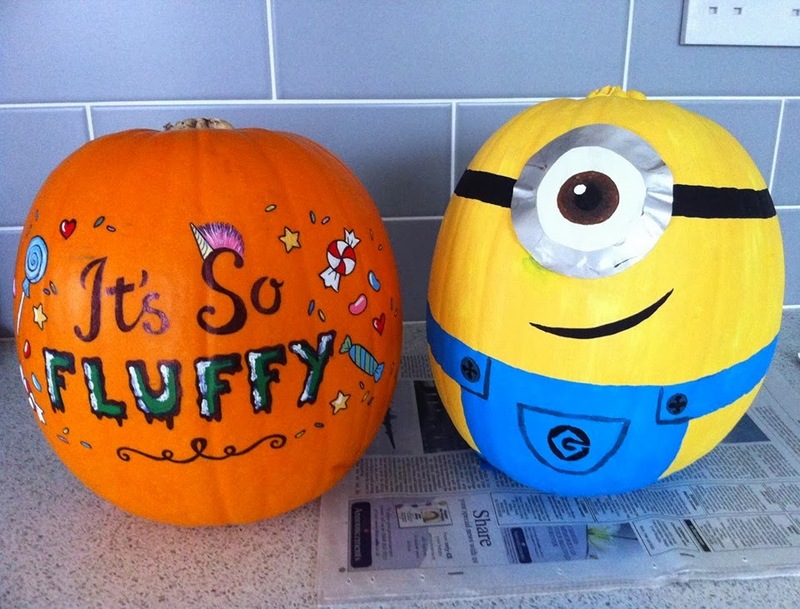 *pouts* However i also have my pumpkins to show you! 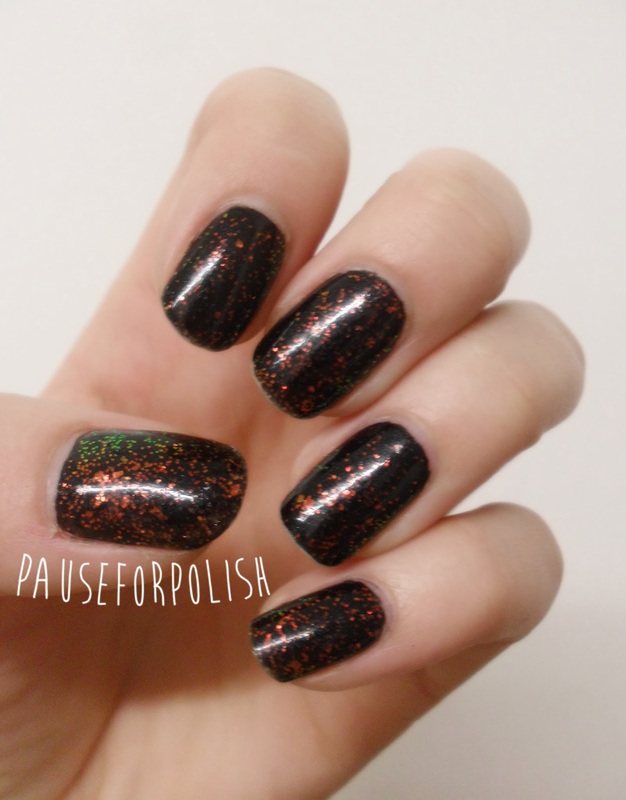 This is just to show you how pretty the ELF - Fairy Dust is over a black base.. In day light the red and green glitter shows up amazingly! And there's only one way i can end this post..